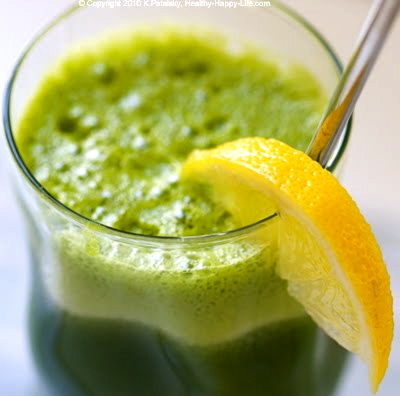 Jamie's Nourishing Bites: Boost Your Health with a Daily Dose of Green Juice! 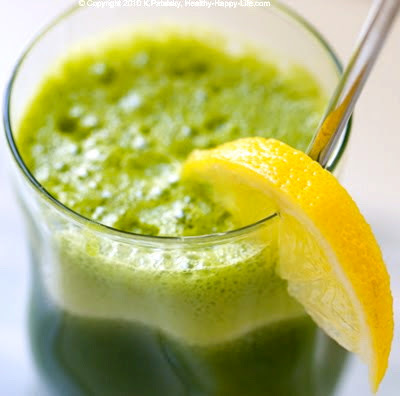 Boost Your Health with a Daily Dose of Green Juice! If you follow my blog you know that I am a new mom to the cutest baby girl that ever was....lol!!! Doesn't ever mother feel that way about their baby?? This has meant that sleep and I haven't been great friends lately. I am up with my baby at least 2 times per night and up to 5 times. On top of no sleep I am breastfeeding which takes up a whole lotta energy. I have to say all of that can take alot out of you. To ensure that I keep my body in tip top shape I have been giving myself a daily boost with green juice. And guess what?? I am feeling pretty great considering that I haven't had a good night sleep in months and I know that it is because I am making great food choices on a daily basis and powering up with a green juice. I have a juicer but not a very good one. I feel like I am wasting money every time I use it. The pulp is still so wet and i have to use a ton of produce to get 1 small glass of juice. So I have been using my blender and my nut milk bag (you can get a nut sack at one of my favourite fellow nutritionista’s website http://www.meghantelpner.com/product/nutsack/) . You can also use a fine strainer or cheese cloth. I find the nut milk bag works best...and then you can start making your own homemade nut milks...SO YUMMY!!! See below for directions on how to make juice using this method. Optional - 1 small beet - makes this no longer a green juice as the intense red color takes over but adds a touch of sweetness. Chop up the pear and blend with 1/4 cup of water and juice of 1/2 lemon. Have large bowl or measuring cup ready. Pour liquid into nut milk bag over the bowl. Squeeze until you have removed all of the liquid. Enjoy in a large glass with ice - green juice always tastes better cold! You get the maximum absorption of vitamins, minerals and antioxidants - when you take out the fiber your body can easily absorb and assimilate the nutrients in the juice very quickly. It gives you a quick nutrition boost. Please note - as the juice sits the nutrients get oxidized so drink up quickly. If you are storing juice please store in a glass jar with a good seal on it. Green juices are a great way to add variety to your veggie consumption. For example, if you are not a big fan of kale (which is delicious and so versitile...but i guess not for everyone) you can always add it to your juice to get the amazing benefits. 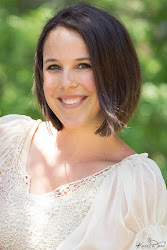 Please share with me and my blog followers! Do you juice? What is your favorite combo? That smoothie looks amazing! You have some great stuff in there, a great healthy drink! Thanks for sharing!